Do you have a Fox problem? If you are searching for a Fox control company in the Essex or London area we can help you. The fox has become an increasing problem as reports have shown recently. Once a countryside animal, now Foxes are becoming urban; Foxes are now frequently seen in the centre of towns and cities as they search for food or hunting around in your garden. 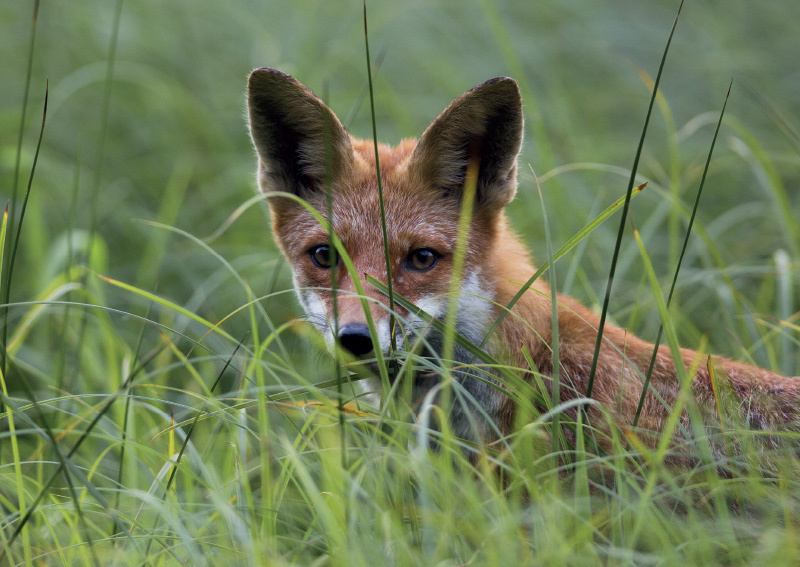 We specialise in the humane control of foxes in the Essex and London area. 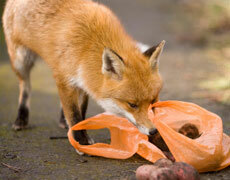 For more information about fox problems in Essex or London please get in touch with us.